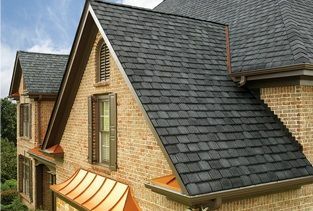 Are you in need of premium gutters for your house in the Williamsburg, Virginia, area? If so, turn to the seasoned experts at MR. FIX-IT™. 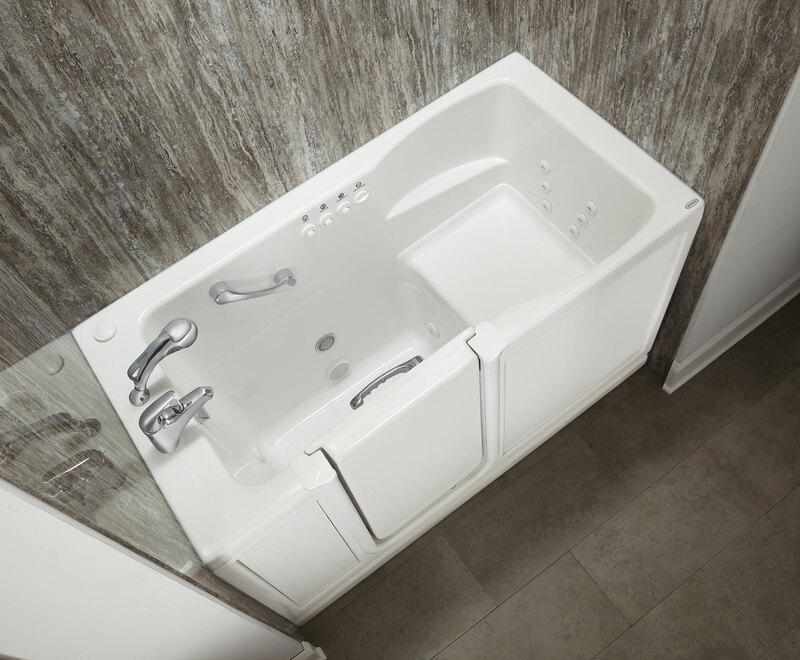 Since 1970, we have been providing our clients with high-end products that are both visually appealing as well as functional. The seamless gutters we offer to our clients are no exception as they are custom cut to fit your unique home, providing a clean look. They are also able to effectively channel heavy rain away from your home, ensuring your house and landscape are protected from water damage. 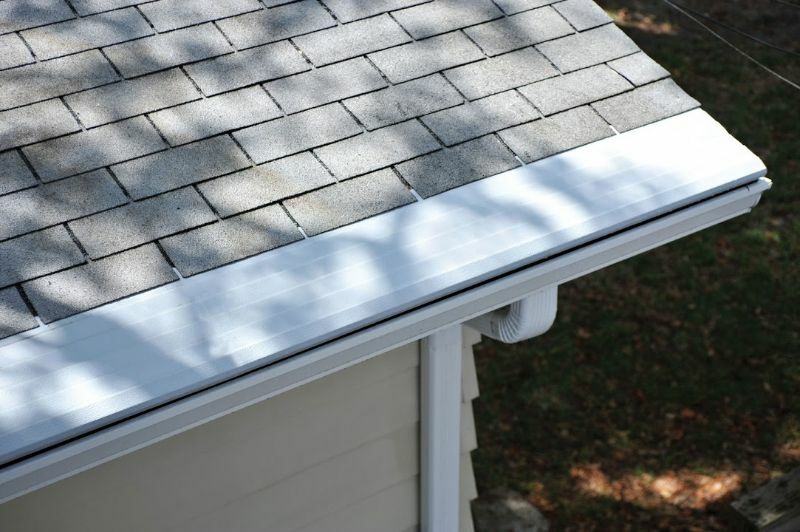 Furthermore, our talented team can install your new seamless gutters for you. We will make certain your gutter system is installed properly and in a timely manner. 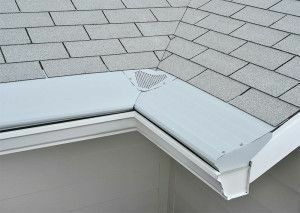 We can also install premium gutter protection products for you, such as gutter guards. This product will protect your gutters from clogs caused by leaves, seed pods, pine needles, twigs, and other debris. If you would like to learn more about the gutters we install on homes in the Williamsburg, VA, area, contact MR. FIX-IT™ today. 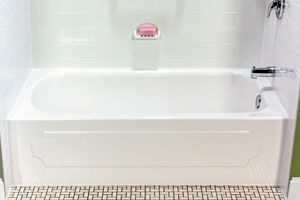 One of our friendly and knowledgeable associates will gladly answer any questions you have and can speak to you in detail about the exceptional products and services we have available.